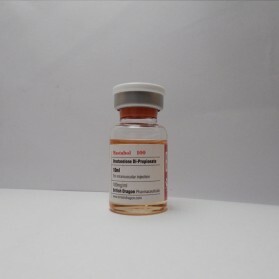 Equipoise is a powerful steroid with an active ingredient Boldenone Undecylenate. 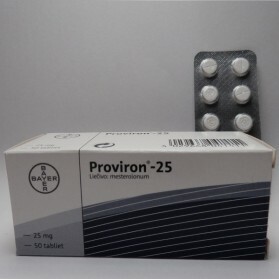 It is a mass building steroid with an extraordinary feature of preservation of the muscle mass. 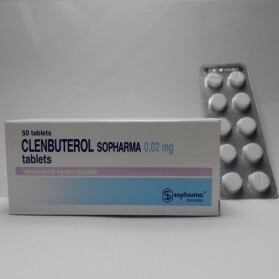 Boldenone offers quality body weight and increased appetite that eventually leads to the better food intake and decent weight gain. 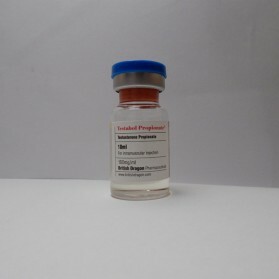 Equipoise is mainly used during bulking cycles and offers extreme puffiness due to water retention and fat build up as it easily gets aromatized into estrogen. 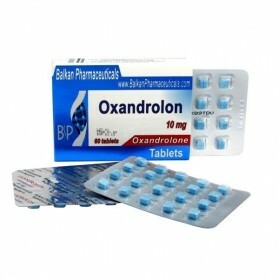 Boldenone is an ideal substitute of Deca-Durabolin due to its some analogous properties. 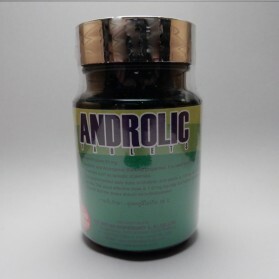 It promotes thick muscle mass development with increased erythrocyte production. 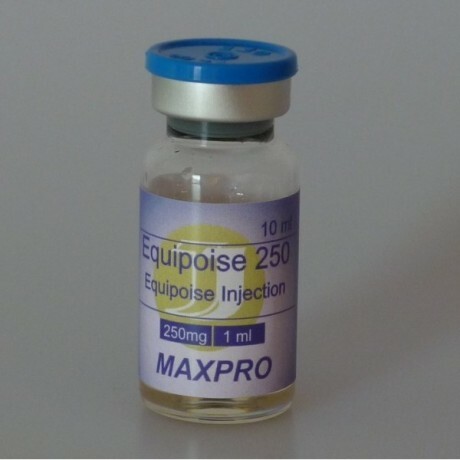 An accurate dose of Equipoise brings about high quality muscle mass and perfect intensified vascularity. 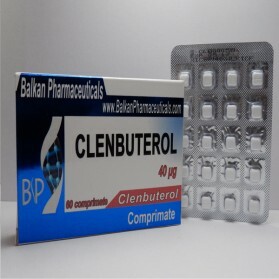 Boldenone provides a slow and sustained effect on muscle and power. 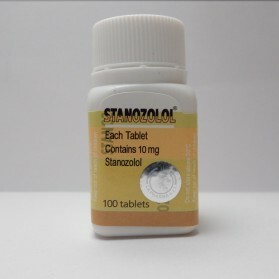 The recommended standard dose is 200-600 mg/week. 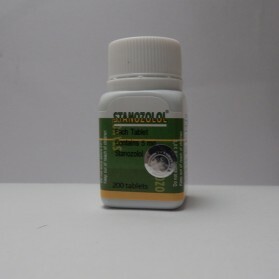 Advanced bodybuilders may take up to 800 mg/week. The optimal duration of the course is 6-12 weeks. 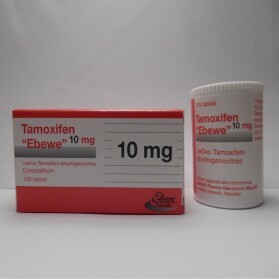 The dosage for women is low of about 50-100 mg/week. The half-life period is fairly of about 10-12 days. 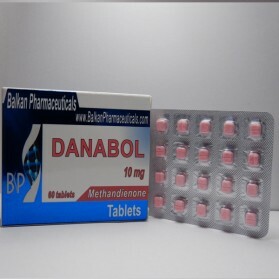 It can be stacked with Dianabol and other bulking agents to produce a massive muscle mass and bloated appearance. 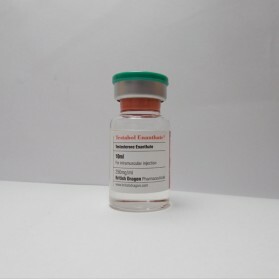 Equipoise (boldenone undecylenate) is a derivative of testosterone, which is characterized as an anabolic very strong and with androgenic effect. 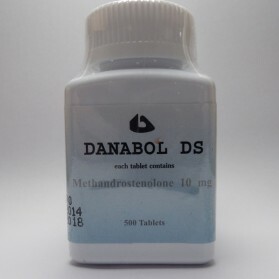 Boldenone undecylenate is often compared to nandrolone, obviously, is associated with the book of Dan Duchaine, which the author draws parallels between the two drugs, taking into account, however, that an anabolic boldenone stronger. 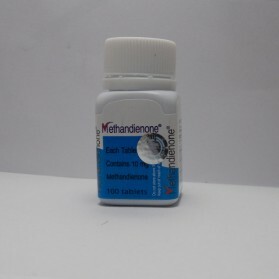 In fact boldenone and nandrolone are different. 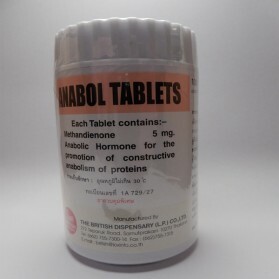 Nandrolone is a progestin and a ni-19, while the steroids boldenone is closer to testosterone. 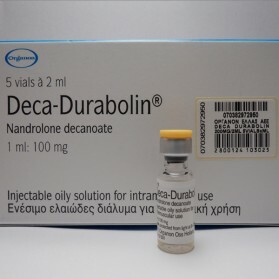 Dan Duchaine later changed his mind regarding the similarity of the drugs, but in the forums, you can still find messages that are not recommended to combine boldenone, nandrolone because of the similarities. Dan Duchaine also writes that Equipoise is more suitable for producing relief and venous prorisovannosti for a set of muscle mass. Consult an expert before starting the course of Equipoise. 2 weeks after the end of the course a course after the course of therapy and taking testosterone boosters for a month to restore natural testosterone. For maximum efficiency, take a package of materials for a set of muscle mass and keep a diet for a set of muscle mass. There are also courses combined for a set of lean muscle mass and normal rates on the set of masses. 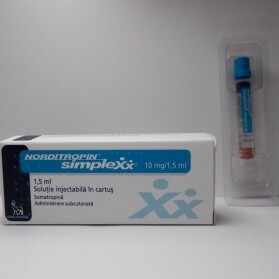 Specialized pharmaceutical company specialists have developed standardized doses of the drug. Based on the basis of many factors, the most important are the physiological characteristics of the organism, the experience of training and so on. 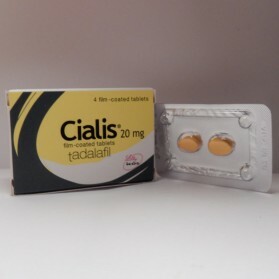 The average dose is 400-600 per week for men and 50-150 per week for women. 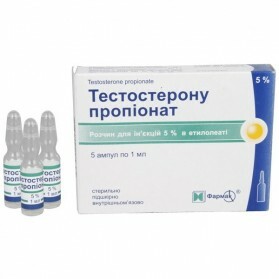 Reception of the minimum dose recommended inexperienced athletes steroids and athletes who are in the stage of recovery. 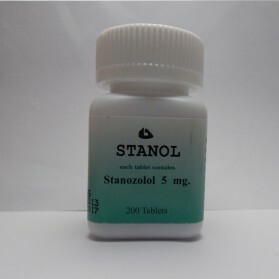 The result of taking the drug, although slow, but nevertheless it has a stable and gradual. 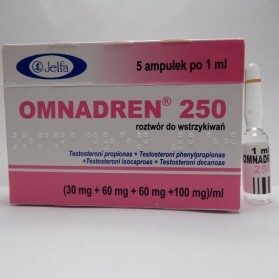 The drug increases power rates and significantly increases the appetite. Equipoise is greatly stimulated the formation of blood. The content of erythrocytes increase improves the oxygen supply to the muscles. 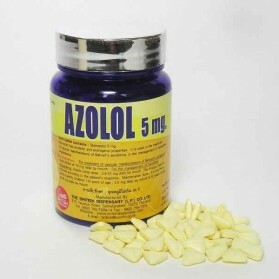 This makes this an attractive steroid for athletes. 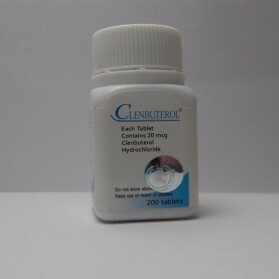 A good point is the low percentage of flavoring and conversion into estrogen drugs. 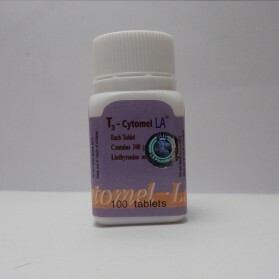 Also, a low androgenic activity allows you to take the drug to women. 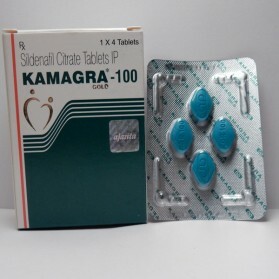 phenomena of virilization are rare compared to other drugs. Boldenone - this is one of the few injectable drugs that can be used in bodybuilding for women with less risk of side effects. 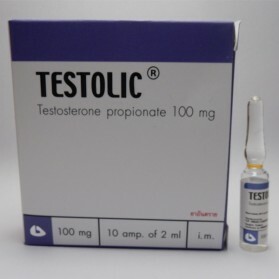 In addition, unlike many other similar medications, to suppress the production of testosterone, the medication is in last place, so it is recognized rightly as one of the world's safest anabolic steroids. 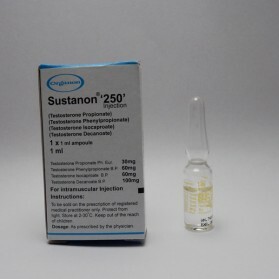 Our online store is in the sales of anabolic steroids and sports nutrition for many years. During this time, hundreds of athletes from across the country were satisfied with high quality products at low prices. We gained the trust of the people, because only we work directly with the manufacturers and only reliable. All our products have the necessary documentation and quality certificates. 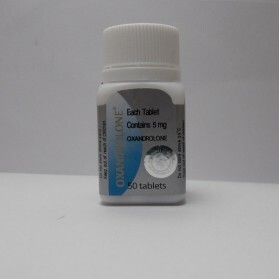 We are also willing to carry out the delivery of the drug to anywhere in the country. Thus, all these facts make us leaders in the field of the sale of anabolic steroids and drugs in Spain.